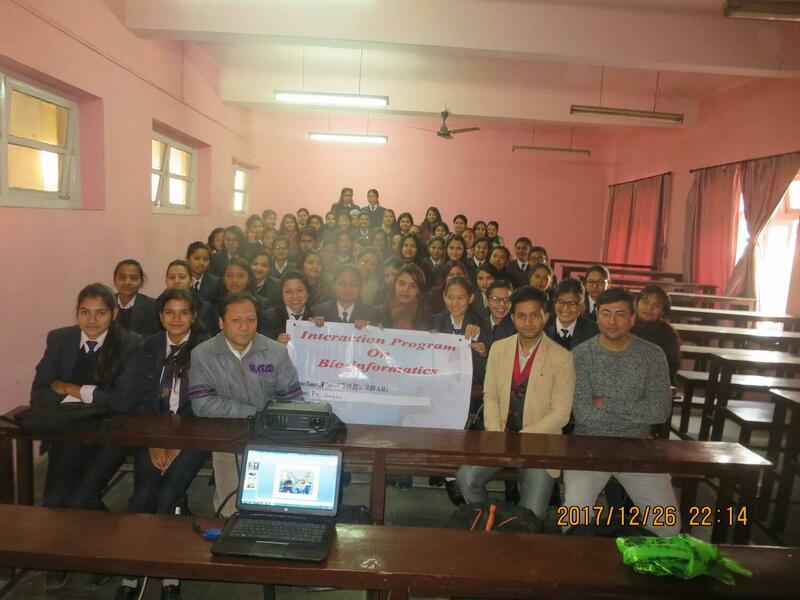 Bioinformatics Talk Program-A talk program held at Prithvi Narayan Campus (PN Campus)and Janapriya Multiple Campus (JMC) on 19 and 20 November respectively. 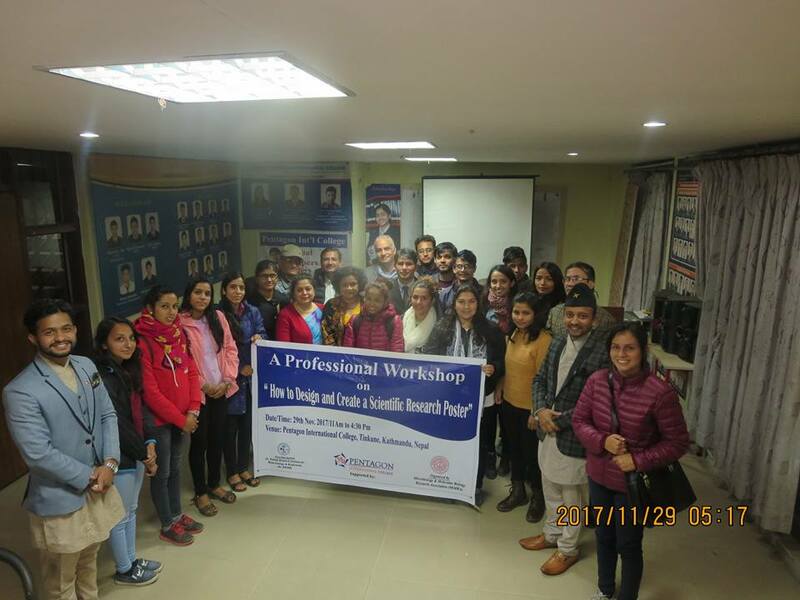 An "Interaction program on Bioinformatics" was conducted with the support of Dr. KRIBB. 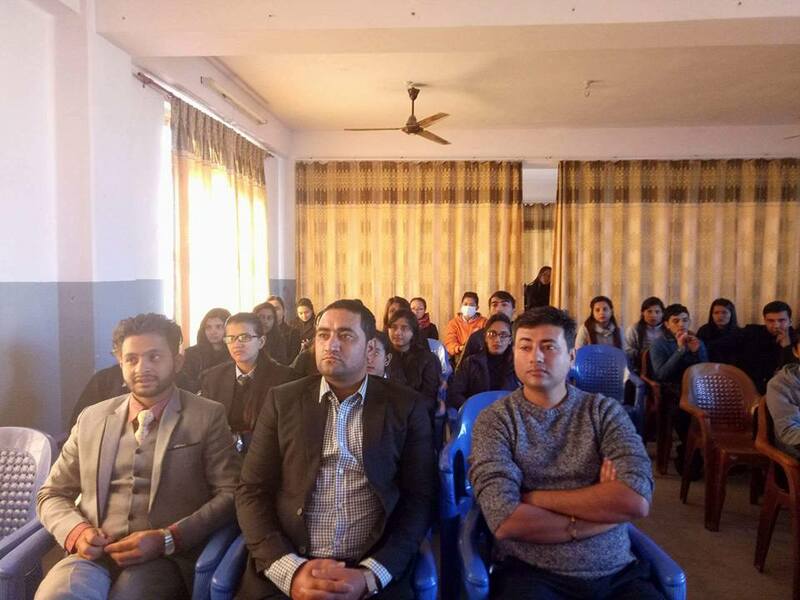 And Especial thanks to Sujan Sigdel (Ph.D. in Bioinformatics) and Mr. Sujan Khanal for their presentation.